Cute Miku pic. Hi! Here's a little pic for 당신 Miku fans. Hope 당신 guys like it!!. 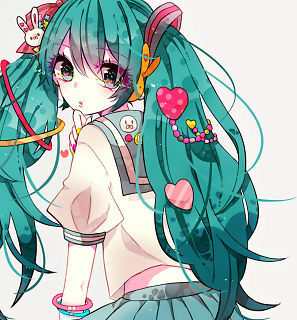 Wallpaper and background images in the 하추네 미쿠 club tagged: hatsune miku vocaloid photo.